ShutterstockHonolulu was deemed the most livable city in America, and 23rd in the world, in the Economist Intelligence Unit’s annual ranking in 2018. The Economist Intelligence Unit recently released its annual Global Liveability Index, measuring the most livable cities in the world. American cities didn’t fare particularly well in the rankings, with Honolulu ranked highest in 23rd place. There were only four American cities in the top 40. The Economist Intelligence Unit released its annual ranking of the most livable cities in the world last week, and if you’re searching for an American city on the list, you’ll have to look pretty far down. 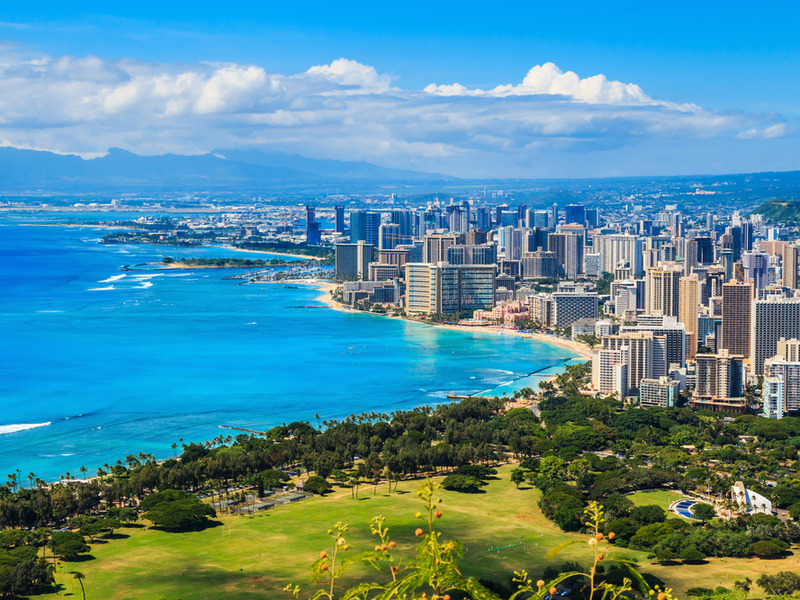 Of the 140 major world cities analysed for the ranking, the highest American finisher was Honolulu in 23rd place. The only other American cities in the top 40 were Pittsburgh, Washington, DC, and Minneapolis. Several cities, including Boston, Chicago, Atlanta, and Los Angeles, cracked the top 50, while New York City, the most populous in the US, was ranked 57th. Occupying the top of the list were mostly cities in Western Europe, Canada, and Australia. Vienna was deemed the most livable in the world, ending a seven-year stretch in which Melbourne, Australia, came out on top. Melbourne finished second in this year’s index, followed by Osaka, Japan; Calgary, Canada, and Sydney, Australia. The Economist Intelligence Unit ranked cities by five metrics: stability, healthcare, culture and environment, education, and infrastructure. America has had a bad run in the last couple of liveability rankings, and President Donald Trump’s administration may be partially to blame. Last year’s report cited the civil unrest caused by Trump’s policies as one of the reasons for the relatively low rankings of American cities on the list. The biggest hit to American cities on the list was their relatively high crime rates, and especially gun-related crime, according to the report. Mass shootings and other forms of gun violence weighed down ratings in the stability category, the report noted, although US cities tended to score well in the healthcare, culture and environment, education, and infrastructure categories.